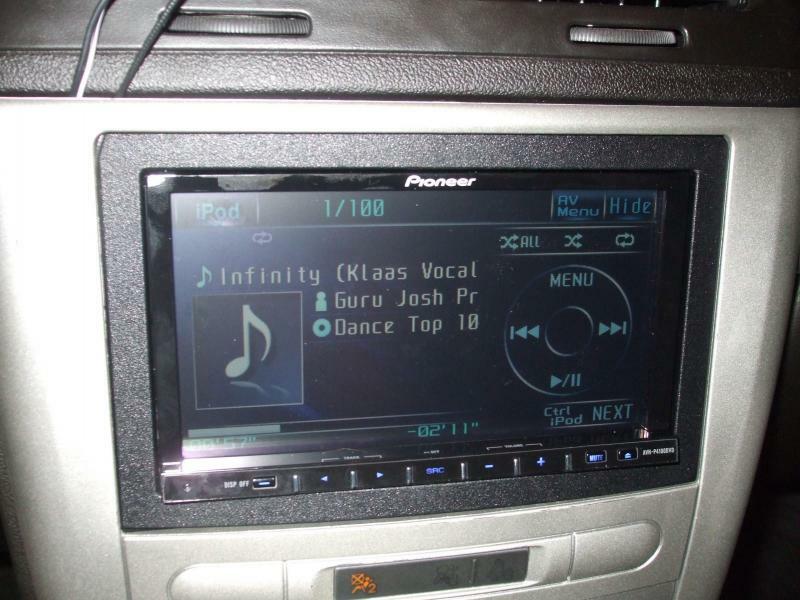 I have a Pioneer AVH-P4100DVD for sale that was from my old setup in my Cobalt, as my Lancer GTS has the stock Rockford Fosgate system I prefer not to change the head unit. Please refer to http://www.pioneerelectronics.ca/POCEN/Car/DVD-Receivers/AVH-P4100DVD for more information. Last edited by rmorris003; 10-21-2014 at 01:42 AM.